sRoberta Dehman Hershon knows a bright beautiful garden in the summertime can raise a person’s spirit, which is why she created Hope in Bloom. It's a non-profit 501(c)(3) organization that plants flower or vegetable gardens free of charge throughout Massachusetts at the homes of women and men undergoing treatment for breast cancer. Over the years, healing gardens have shown to be therapeutic sanctuaries of comfort and hope for patients and their families. Hope in Bloom creates indoor and outdoor gardens tailored specifically to the recipient’s home and lifestyle. Hershon wanted to create a beautiful and tranquil place for people to sit, reflect and escape from the world of doctors, hospitals and illness. Many of their recipients are now in remission and attribute their good fortune in part to their gardens. 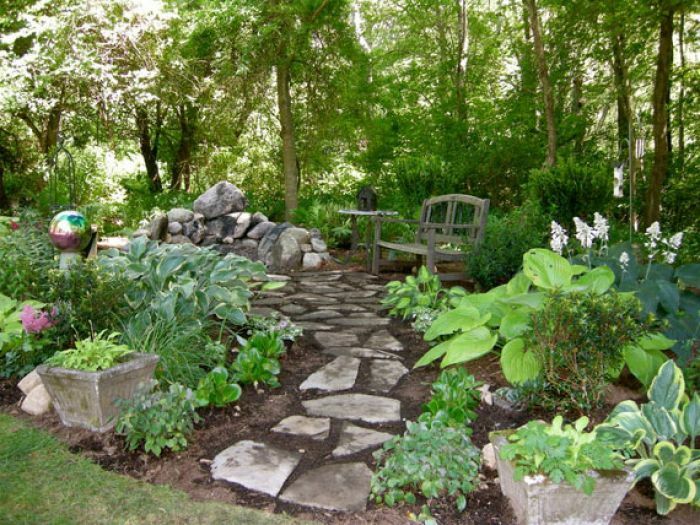 Others have told Hershon their gardens have helped to reduce stress and anxiety, which strengthens their resolve to face an often-grueling treatment regimen. Today, the all-volunteer group creates gardens across the state of Massachusetts but Hershon hopes to take the concept nationwide soon. To make a tax-deductible donation or receive more information, visit HopeInBloom.org.